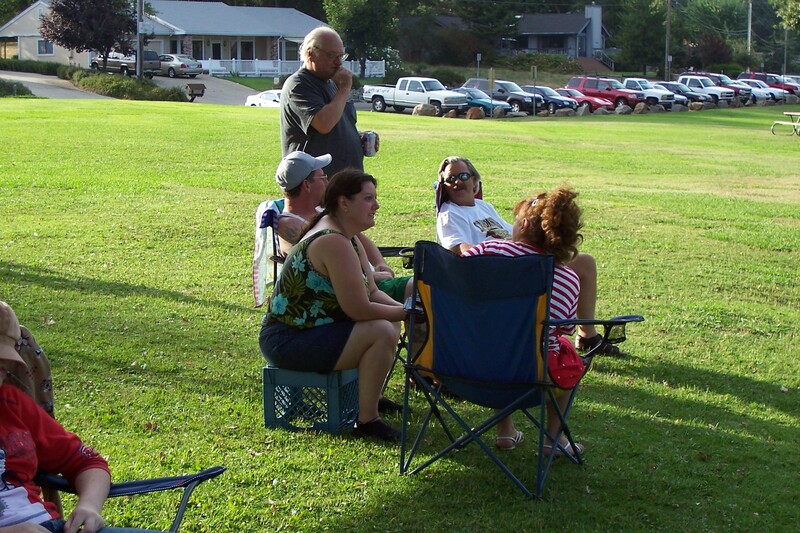 Family Reunion 2005 Pictures taken by Ray Stankewitz! 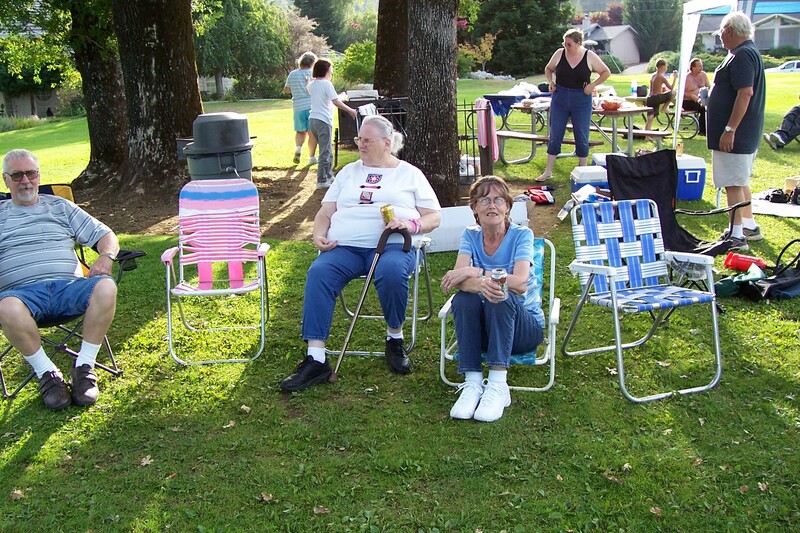 Some of the Family Reunion 2005 Pictures! 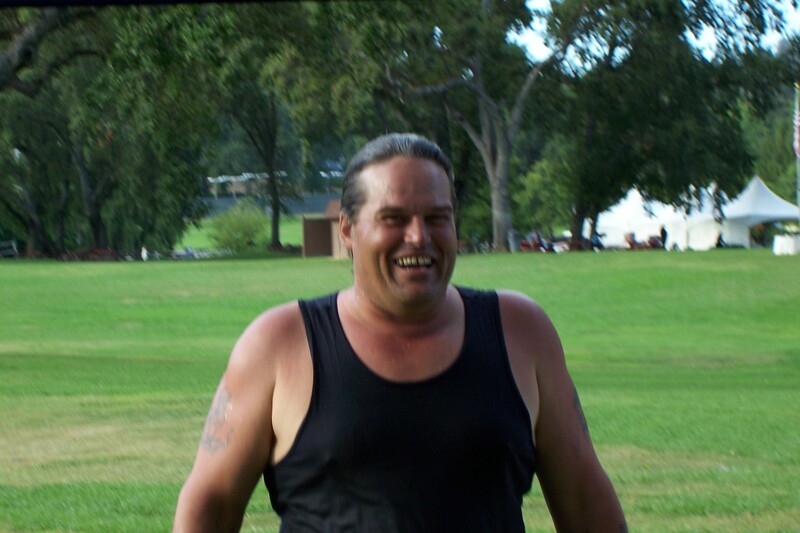 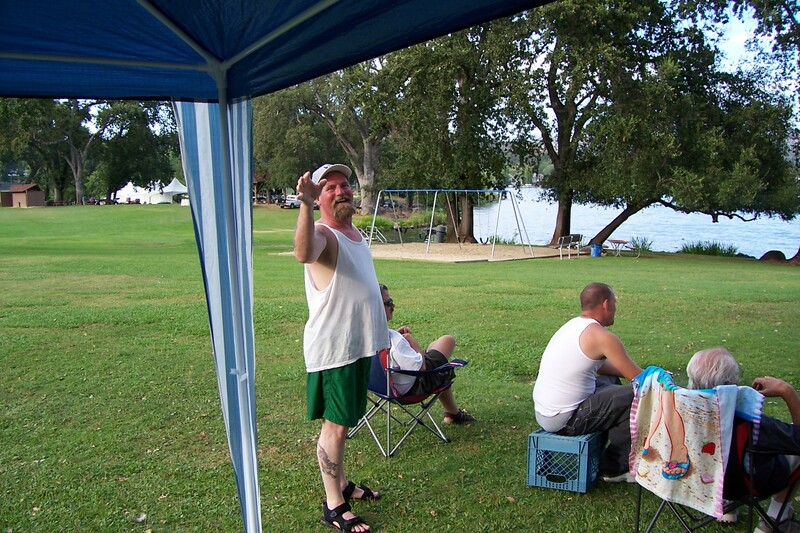 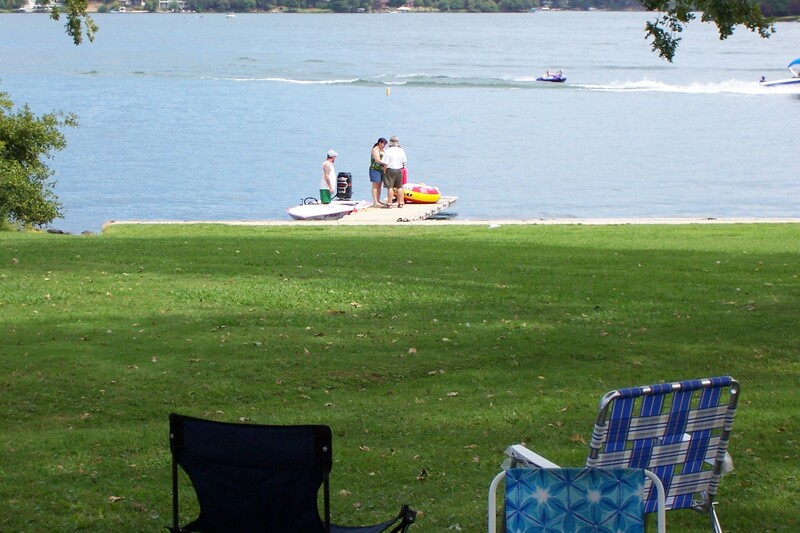 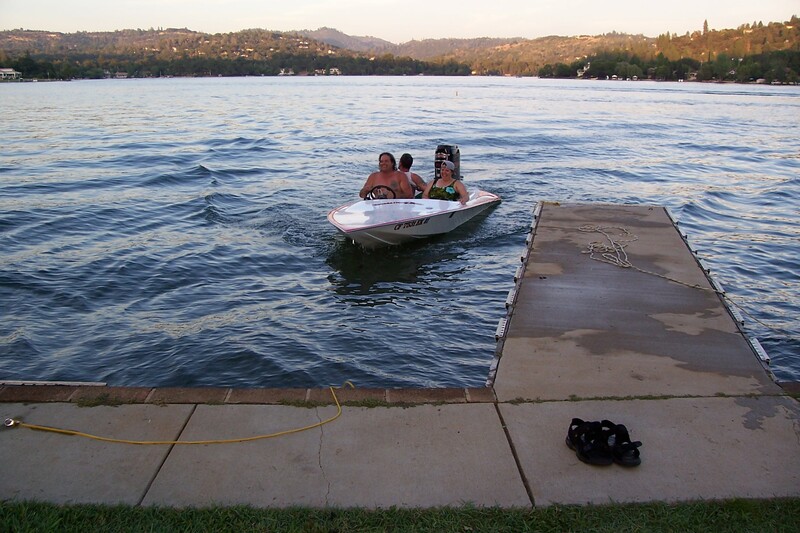 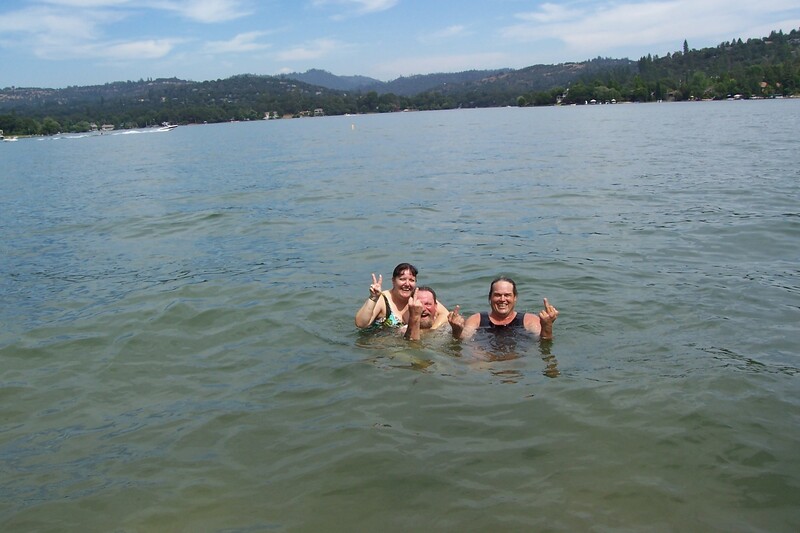 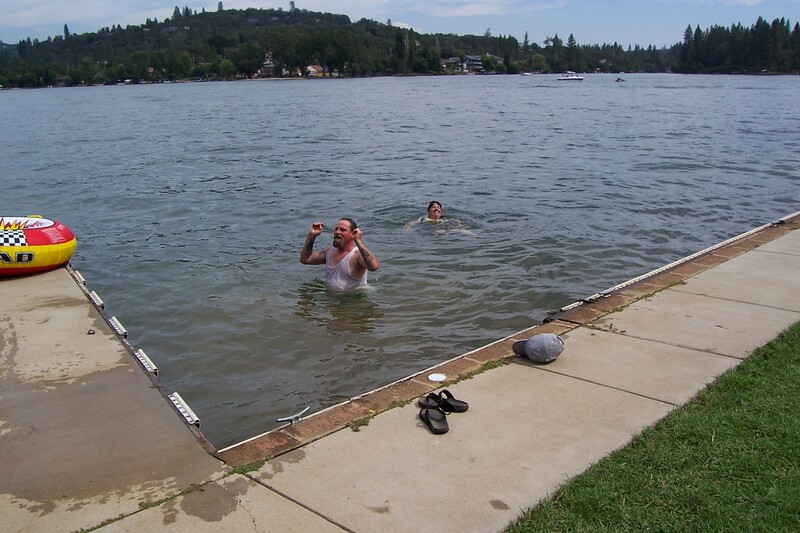 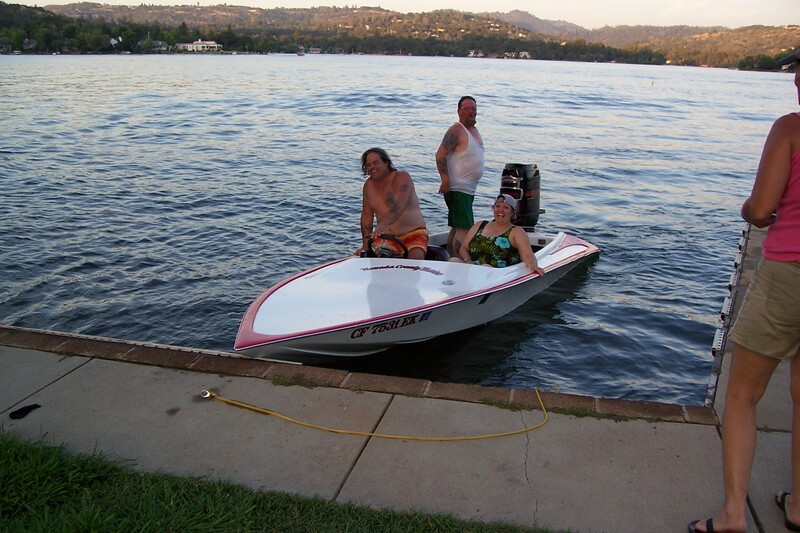 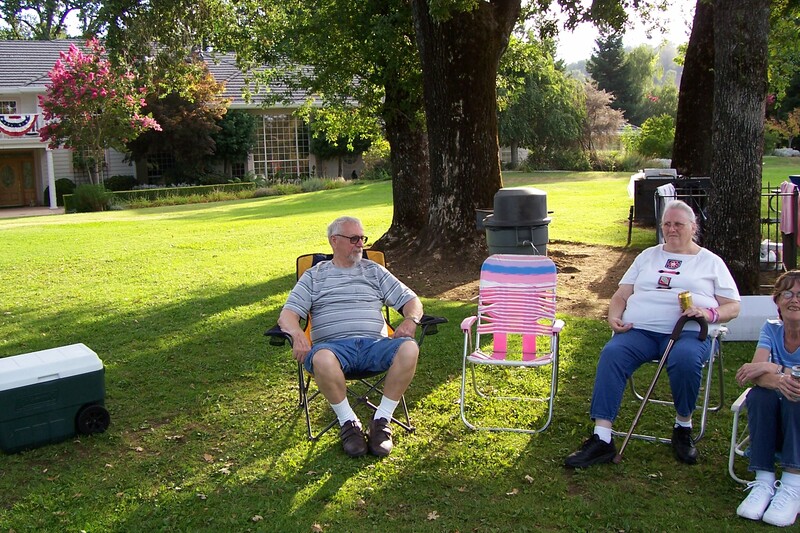 This is the pictures from the first Family Reunion in 2005 at Lake Wildwood, California. 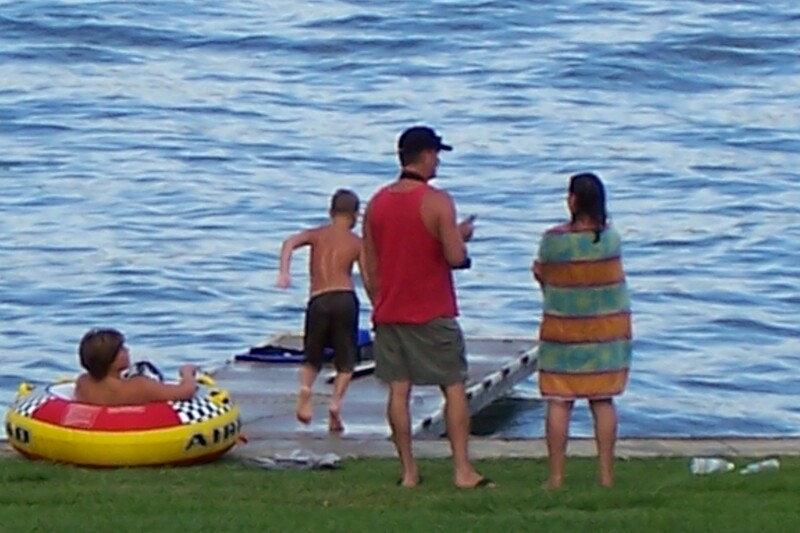 As usual clicking on a picture brings up a big one to see and print.